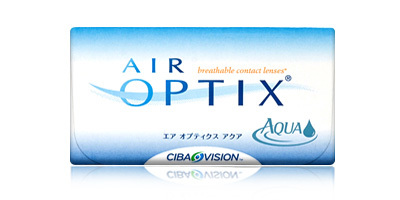 The manufacturers (ciba vision) have recommended that the equivalent lens (subject to base curve and diameter) is called Air OptixAqua which are made from a revolutionary material that offers superior oxygen transmissibility. 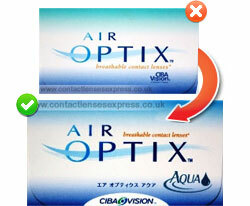 Before placing an order for Air OptixAqua we would advise that you have a contact lens fitting to ensure that the lenses are suitable for you. 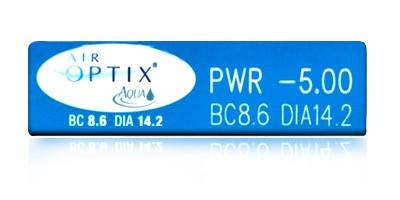 Please note that the Base Curve measurements for Air Optix Aqua only come in an 8.6 with a Diameter of 14.2. 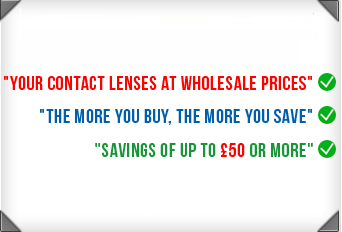 Ciba Vision / Alcon offers two new ranges of contact lenses designed with innovative state-of-the-art technology to ensure better comfort and quality of vision to users. 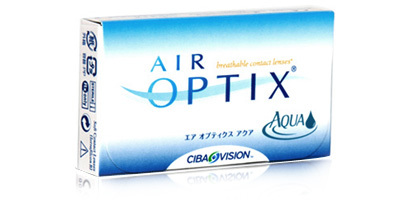 Air Optix come with a visibility tint for easier handling and cater to a wide range of refractive powers.